A regular question I get is “How do you grow a small church?”In our current life situation, we are planting a church in the city in which we live. We are currently a small church, made up primarily of immigrants from foreign countries. This list focuses on ways to increase numbers in the small church congregation. As a church adds to its numbers, do not forget the actual work of evangelism: sharing the gospel message with those becoming part of your community of faith. 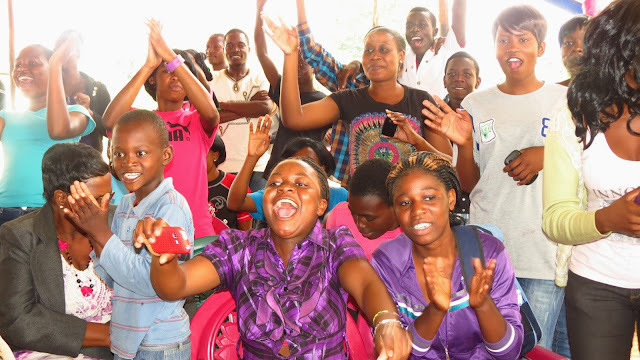 Glory Ministries, an international ministry founded by Apostle Pride Sibiya, started with only one member. A year ago, we were simply 4 adults and 4 children. Even last week, a complete stranger showed up who had been invited the day before during a random encounter. The stranger had been chatting with our church member about her search for happiness and our member gave her a church invitation. She came. 3. Serve your church visitors and guests with honorYour hospitality system plays a role in shaping a visitors decision to return and get involved. What is your church doing to be an agent of transformation in the community? 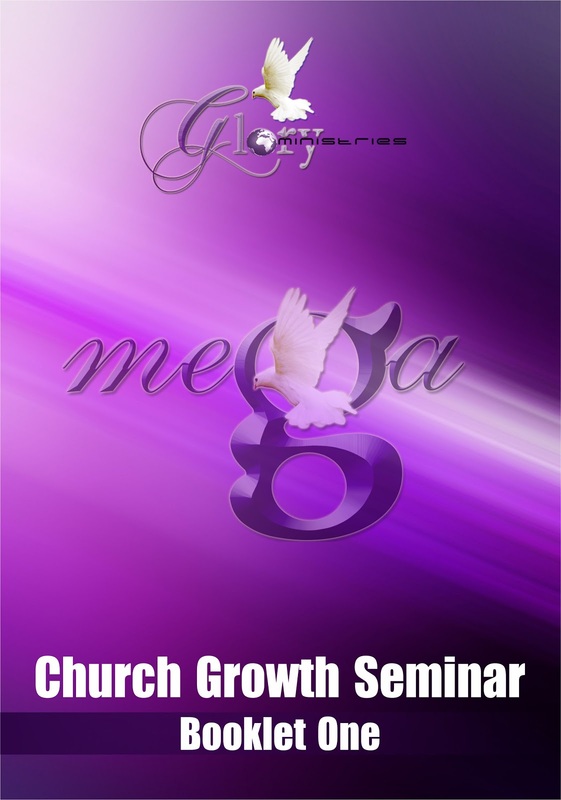 Church Growth Seminars Are Hosted By Apostle Pride Sibiya.